 The new centre was announced last night (Thursday 11th October).at South Kesteven District Council's Business and Economic Summit at Grimsthorpe Castle. 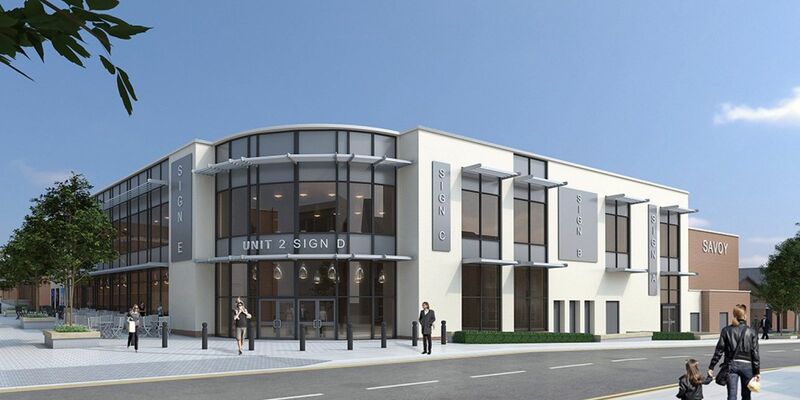 The University Centre will be located on the first floor of the new cinema complex on St Peter’s Hill in Grantham (architect's image pictured above). It is just one part of the wider regeneration plans for Grantham, bringing more people into the town and strengthening its offer as a place for learning.